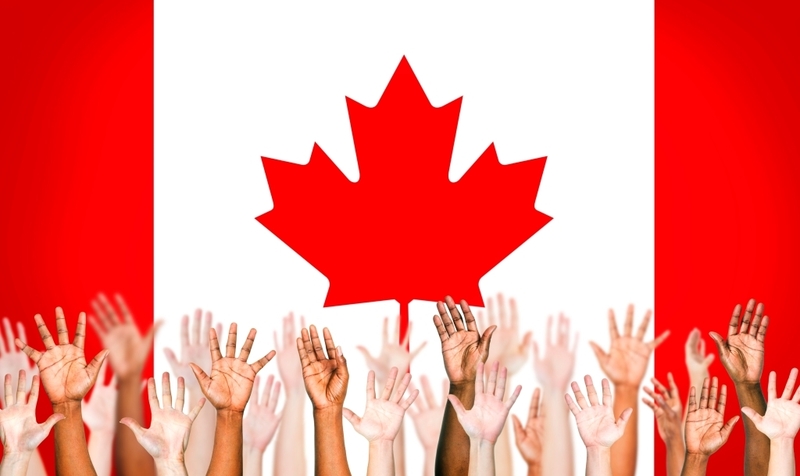 The number about Comprehensive Ranking System (CRS) points required for candidates in the Express Entry pool issued an Invitation to Apply (ITA) for Canadian PR which has decreased by one point in the latest draw on June 1. A total of 762 candidates were issued an ITA, with the CRS point requirement set at 483. The previous draw on May 18, required candidates to have 484 points in order to be invited to apply, As the preceding draw before that set the CRS cut off at 534. Candidates who have been issued an ITA are now in a position to submit an application for Canadian PR. Along with family members, including spouses or common-law partners and also dependent children, may also come to Canada along with the principal applicant. While the reduction in the CRS point requirement over the two most recent draws is pleasant news, a score of 483 nonetheless requires a candidate get rewarded high number of points for human capital and skill transferability factors, considering a nomination certificate or qualifying job offer. Candidates who obtain a nomination certificate or job offer are awarded 600 CRS points and obtain an ITA for Canadian PR at a consecutive draw from the pool. A recent year-end Express Entry report confess that, in 2015, more candidates with Core CRS scores of less than 450 were issued Invitations to Apply for Canadian PR than candidates with 450 or more points. (Core CRS indicates a candidate’s score without the increased 600 points for a job offer or a provincial nomination.) Many of these selected candidates entered the pool and subsequently earned an enhanced provincial nomination certificate from a province. Some Provincial Nominee Program (PNP) streams that are coordinated with the Express Entry system, such as Saskatchewan’s International Skilled Worker – Saskatchewan Express Entry sub-category, generally reopen without prior warning for a limited intake before filling instantly. Other PNP streams, such as Ontario’s Human Capital Priorities stream and Nova Scotia Demand: Express Entry, are currently closed for a short period, but are expected to reopen at a later date. It remains to be noticed, when this may occur.